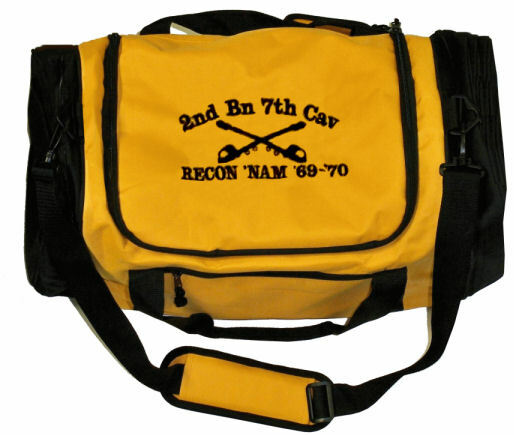 This bag can be embroidered with any lettering you might like such as Army, Recon, Combat, Infantry, CIB, 1st Cavalry, Military. It is shown with the crossed sabers and lettering above and below. Unit Crests can also be done on this bag and is shown below. However the high stitch count for doing the unit crests causes the price of the bag to be higher. If you are interested in the unit crest rather than simply lettering look at the bag below. * Foam padding at bottom of bag to retain shape. 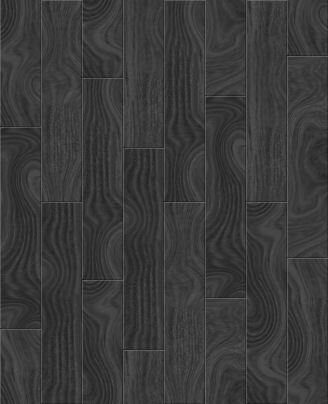 Size: 23" x 12" x 10"
Please call to discuss ideas that you have about custom bags. Everything you need to comfortably transport books, papers and daily necessities. on these pages, please contact us... we can do it!